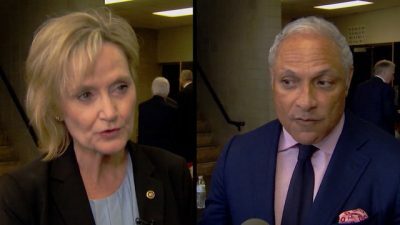 Results from the Mississippi Senatorial runoff elections where Republican Cindy Hyde-Smith defeated Democratic candidate Mike Espy by an 11 percentage points margin illustrates the formidable obstacles placed before the opposition party within the United States body politic. There were numerous false statements made by the corporate media saying that if Espy won he would be the first African American senator to represent Mississippi in history. In fact there were two African American senators in Mississippi during the 1870s and early 1880s during Reconstruction. Hiram Rhodes Revels, a former African Methodist Episcopal (AME) minister and Civil War regiment leader for the Union army, was elected to the Mississippi state legislature and eventually selected by the state senate to serve as its senator as a Republican during 1870-71 in Washington. Later Blanche Kelso Bruce, a politician and successful commercial farmer, was elected by the Republican-dominated state house to the U.S. Senate where he served from 1875-1881. During this post-Civil War period in U.S. history, the Republican Party sought the support of African Americans in their quest to disempower the white former slave-owning planters who were Democrats. By 1880, with the 1876 end of Federal Reconstruction, Senator Bruce lost his political base in Mississippi and was forced out of the Senate. He remained in Washington, D.C. until his death in 1898 where he was appointed to several federal positions such as the Register of the Treasury and the Register of Deeds. The election of Hyde-Smith sends an ominous message to African Americans and their allies in Mississippi along with the entire country. President Donald Trump campaigned for Hyde-Smith in line with his alignment with the most conservative and racist political forces in the U.S.
Two major gubernatorial elections in the southern states of Georgia and Florida provided opportunities for African Americans Stacey Abrams and Andrew Gillum to break the glass ceiling of the political structures of these areas. There was overwhelmingly documented proof of voter suppression in the state of Georgia which drew national and international press coverage. 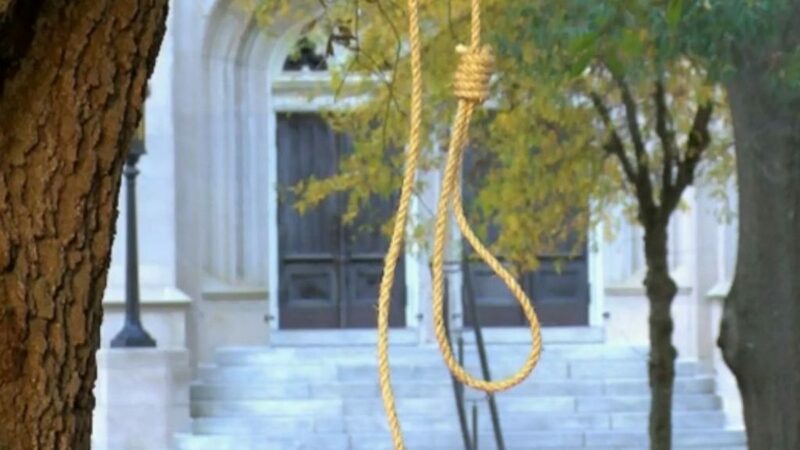 In response to the national uproar over the suppression of African American voters in Georgia, people across the country were contemplating ways to strike back against the racist power structure in the state. 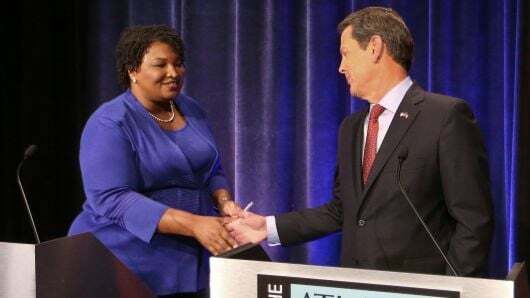 However, there was never a call from the Democratic Party of Georgia to engage in any type of national mobilizations in defense of the basic political rights of the African American people. These methods have been successfully utilized dating back to the Civil Rights struggles of the 1960s and the anti-apartheid movement of the 1980s. Yet Abrams came out against a boycott saying that people in Georgia needed the jobs generated by the film industry. She claimed that the problem of voter suppression would be fought in the courts. Nonetheless, when has federal court litigation achieved any advancement for African Americans absent of mass mobilizations such as demonstrations, boycotts, divestment, sanctions and other measures? There were many court rulings against voter suppression and segregation from the 1940s through the 1970s. However, it was the advent of picket lines, civil disobedience, marches, strikes, boycotts and rebellions which brought even minimal reforms to the institutionally racist system. In Florida, Andrew Gillum, the Mayor Tallahassee, conceded the elections to former Republican Congressman Ron DeSantis on November 17. The situation of voter suppression in Florida has been well known for decades and was highlighted in the 2000 presidential race where the conservative majority on the U.S. Supreme Court decided the outcome of the vote in favor of former President George W. Bush. These developments in the electoral arena during the midterms illustrate again the political failures of the Democratic Party leadership to address important issues impacting the African American people. On a national level there are efforts to reinstall California Congresswoman Nancy Pelosi to be Speaker of the House in January despite the election of dozens of new Democratic representatives, many of whom are much younger African Americans and women of color. The Pentagon continued to wage unjust genocidal wars in Afghanistan, Iraq and Haiti. Later the war against the Libyan people beginning in 2011 destroyed the most prosperous state in Africa and spread destabilization and dislocation throughout the Northern and Western regions of the continent. In 2011, as well, the U.S.-engineered a war against Syria which has brought about the deaths of hundreds of thousands and the forced removals of millions. Today the world is facing the largest number of refugees and internally displaced persons since the conclusion of World War II. Racism and state repression is on the incline in the U.S. This is compounded by a worsening economic situation as exemplified by the proliferation of sub-standard wage labor; a widening gap between the rich and poor; a burgeoning federal budget deficit due to the corporate tax cuts imposed by the Republican-dominated Senate and House at the aegis of President Trump; the levelling of tariffs against foreign states creating havoc in the agricultural and industrial sectors of the economy; as well as the recently-announced plant closings by General Motors leaving tens of thousands of workers to a future of joblessness and uncertainty.